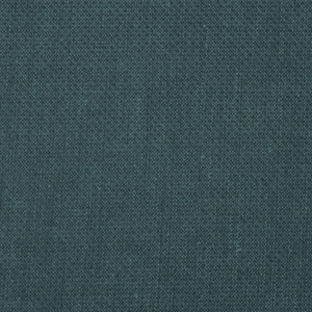 A part of the curated Trivantage® Breeze Collection, Nassimi Vibe is a multipurpose, vinyl upholstery fabric. It brings the soft look of woven fabric with the marine-grade durability and easy care of PVC-coated polyester. The material grants Resilience SR protection and is stain, mildew, UV, and water resistant. Vibe is best-suited for marine upholstery applications like boat interiors and exterior marine cushions. Beyond boat upholstery, the fabric also works well for hospitality, automotive, and outdoor furniture applications. A visually appealing boat seat fabric, it can be applied wherever a resilient fabric is required, indoors and out. Pick from a selection of colors, like Bombay Blue.